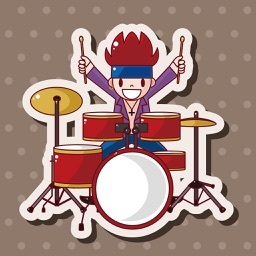 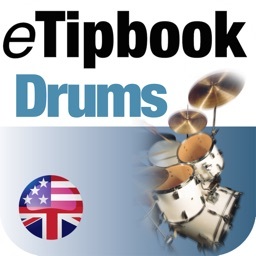 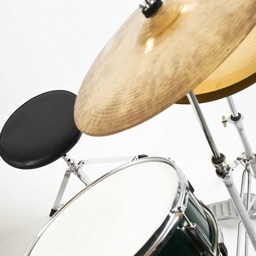 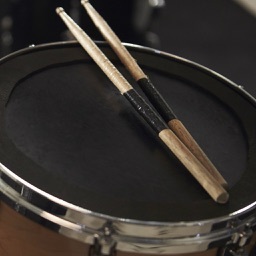 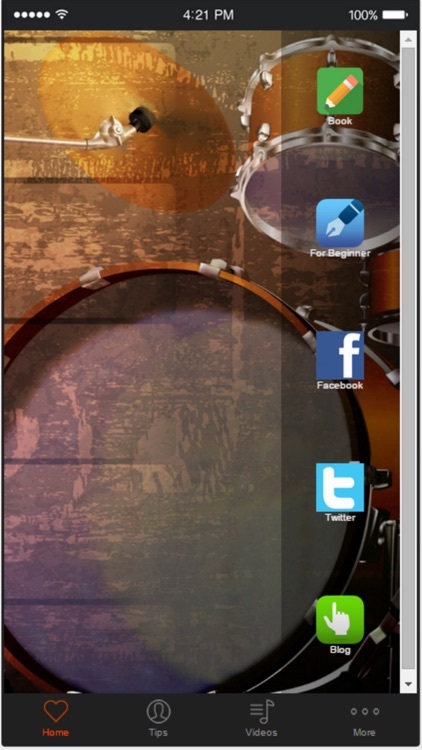 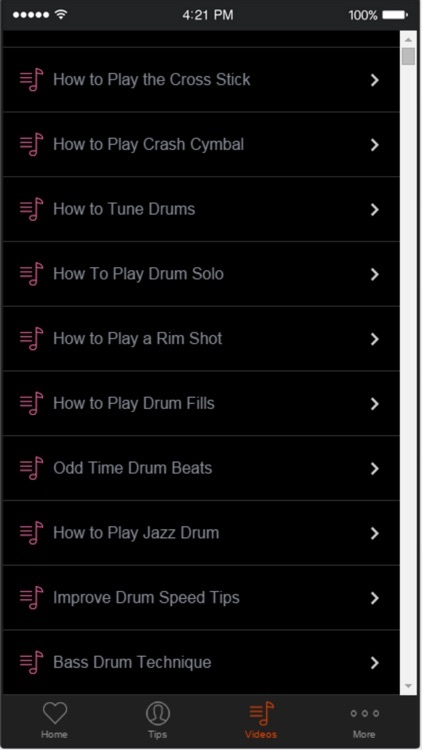 Learn how to play the drums the easily with this app. 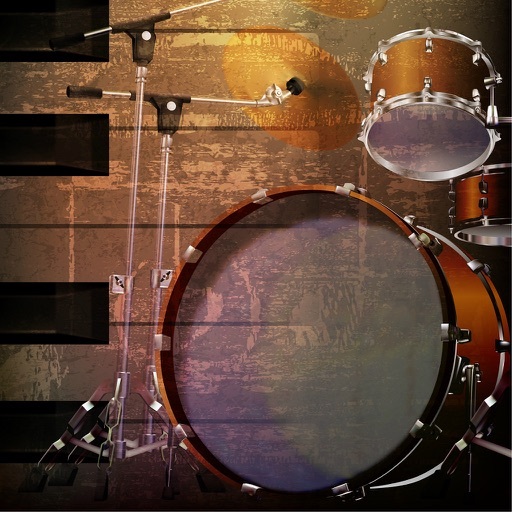 Learn how to play drums with easy-to-follow beginner drum lessons.You will learn beginner drum beats, basic drum fills, and more valuable lessons. 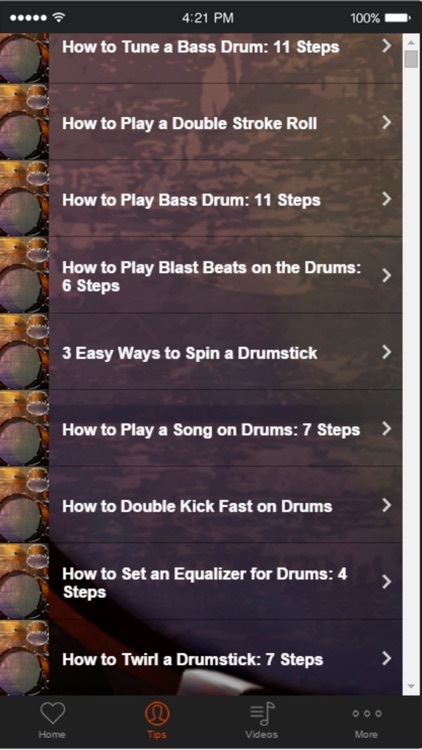 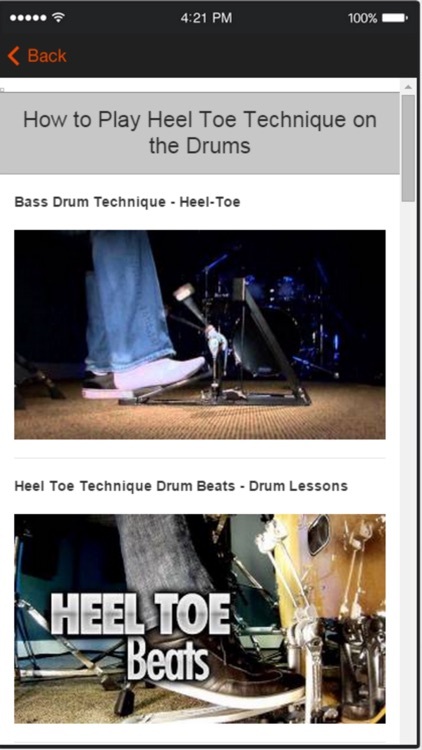 Discover the How to Play Drums with videos,these videos will really help you out!